I LIKE this! 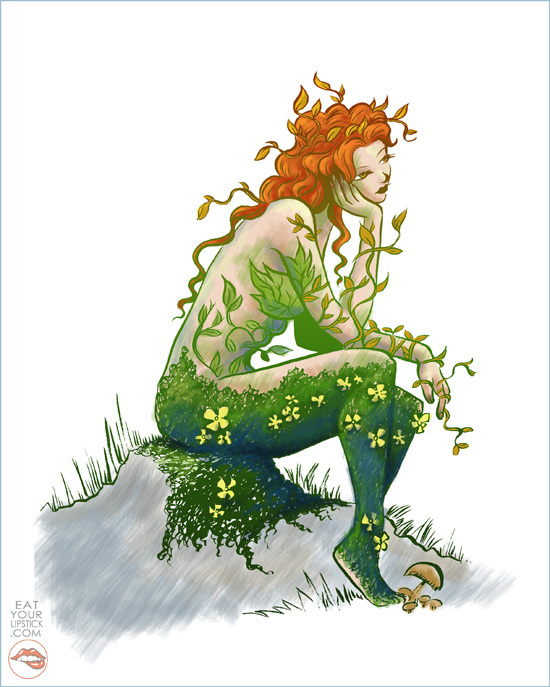 A pensive Poison Ivy. I thought the same thing. I checked out Monica’s blog. Love her Catwoman too. It leaped out at me immediately for that very reason! This is beautiful! I have never seen a gentle, greener side to Poison Ivy. This is lovely.